Florida Chamber Music Project » Season Tickets On Sale Now! 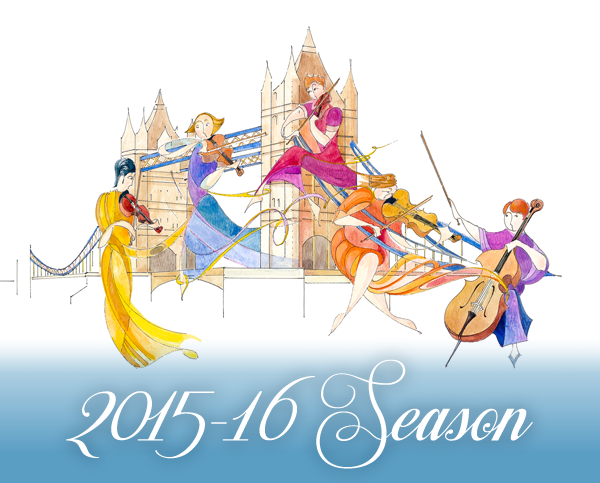 The first concert of the 2015-2016 season will be held Sunday, October 18, 2015. You can save $45 on by ordering season tickets through Ticketmaster.